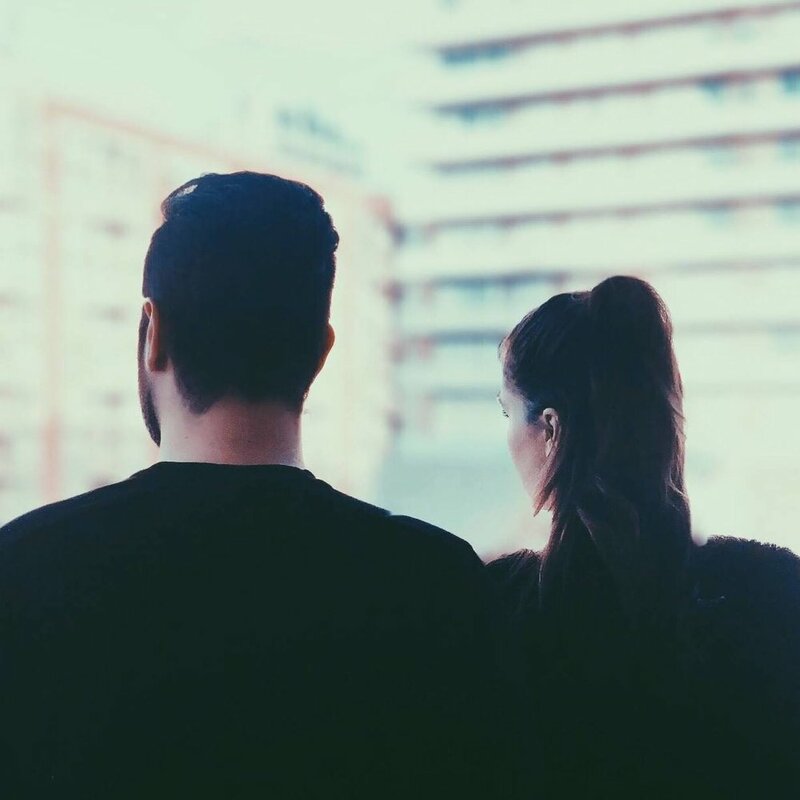 Canadian duo The Tech Thieves have long maintained an enigmatic, music-focused presence with a melodic, bass-driven style. They were first brought on by channels Trap Nation & Trap City, and supported by artists such as Arty, Martin Garrix and The Chainsmokers, who included The Tech Thieves on their Spotify playlists. Throughout 2016 and 2017, The Tech Thieves charted on Canada’s and the Netherlands' Viral 50 official Spotify lists. The pair now boasts millions of collective plays from their catalogue of original releases. Going into 2018, The Tech Thieves have promised their listeners more melodic, vocal-centered original releases.